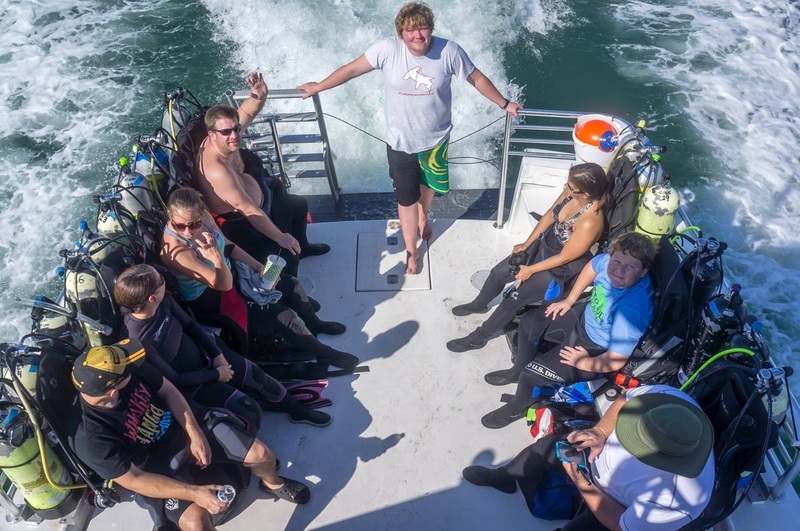 Stuart Scuba offers personalized service delivered by our highly-trained, experienced boat captains, guides, divemasters, and instructors on every dive. Your trip on our full-service dive boat includes unlimited drinks, snacks, and fresh fruit. Our boats are equipped with fresh water rinses for your convenience. Our crew will take care of your every need, to make your dive adventure feel like a vacation. From carrying your gear from the free on-site parking to the boat, to assisting you in setting up your dive gear, Stuart Scuba staff are ready to help you with any need that should arise. For our guests joining us from out of town, we offer easy dive trip bookings, and can also assist in making reservations with nearby resorts that offer special diver rates. Stuart, Jupiter and the Palm Beaches offer world class drift diving along Florida's Treasure Coast year-round. Because the gulf stream comes the closest to shore in these areas, we offer some of the largest reef ledges in the region to drift dive. Our ledges are home to some of the most beautiful and unique species of corals, tropical fish, invertebrates, and crustaceans. Depths range from 60-100ft recreational dives down to 180ft and beyond for some of our technical wreck dives. Both areas are home to some of the largest sea life on the Florida east coast. Many large game fish are also seen in these waters, and you can often see dolphins leaping out of the water in the boat's wake. 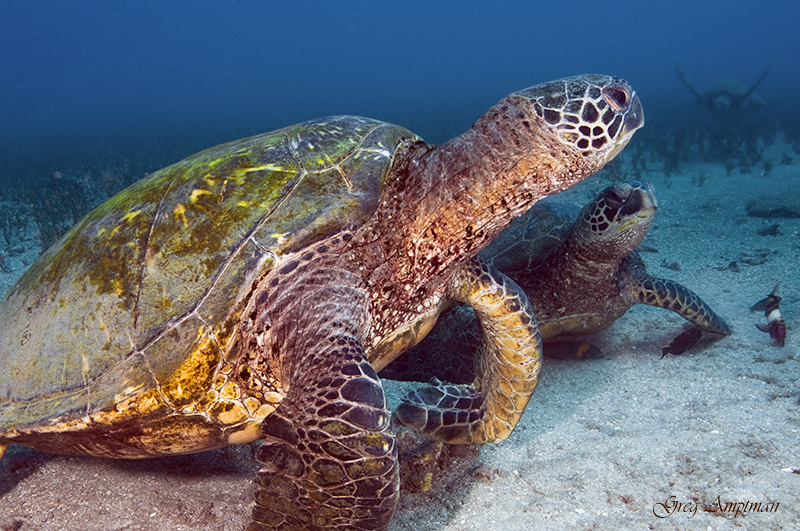 Do you love sea turtles? Our coastline has several species that call this area home. They can be found resting under ledges or swimming happily beside you as you drift along our spectacular reefs. Stuart Scuba offers excellent wreck diving opportunities. We have wrecks for all skill levels and depths, including open water all the way to advanced technical dives. Wreck diving is on a scheduled basis. Check with our calendar or contact Stuart Scuba for more information on when and where wreck dive. Florida not only had world class saltwater diving, but also offers spectacular freshwater diving opportunities. We have miles of spring fed rivers and lakes to explore, as well as the springs themselves that feed them. Florida's springs are one the crown jewels of our state's aquatic environment. Dive the gin clear waters year-round at a constant cool and refreshing 72*F.
At the head of many of the larger springs you will often find a cavern and cave system to explore. There are more than 60 miles of underwater caves to explore in Florida alone, providing breathtaking sights and experiences around every turn. 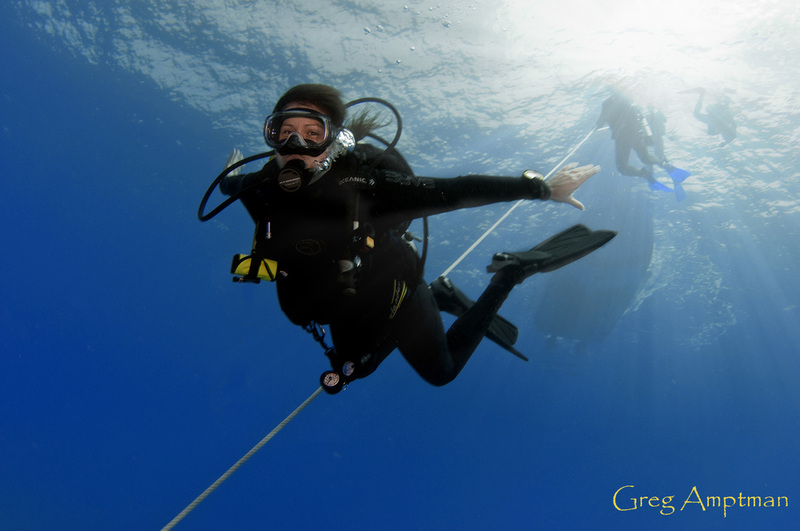 Stuart Scuba offers Cavern and Cave courses to teach you how to safely dive these enchanting and mysterious locations. Most of our springs are located in Central and North Florida and special trips are planned throughout the year to visit these locations. Please contact Stuart Scuba for more information. Spearfishermen will enjoy hunting from our boats, with a crew that will cater to your specific needs. Experts at handling hunting equipment and your catch, we welcome hunters on any of our trips. Lobstering is also popular on our boats, during season, and you will often see divers taking along sticks and bags to search for lobster while they drift along the reefs. Lionfish hunting now carries no restrictions, including no size or bag limit. 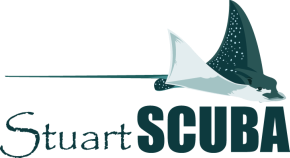 Stuart Scuba carries many brands of spear guns and parts, as well as the popular Zookeeper and spear poles for eradicating our reefs of the invasive Lionfish. Special hunting-only trips and guides are available on request. Please make sure to have a valid fishing license for what you plan to hunt and measuring tools to check your catch for legal size.